I have been addicted to scrapbooking since my sister introduced me to the craft in 2000. 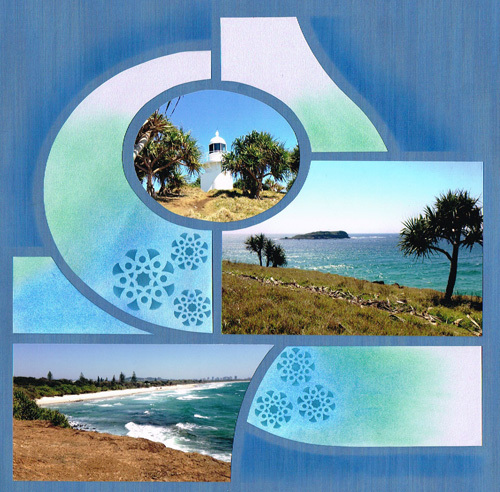 My main interest is in heritage scrapbooking - I have completed 32 albums to date. I do love the Azza style for contemporary photos - I am attracted to Azza because the emphasis is placed on the photos and not on the embellishments, very interesting pages can be created. I live in Bendigo in Central Victoria where I run 3 Azza classes per month at my home. I also run classes elsewhere on demand and am happy to travel to regional Victoria to share my passion.